5 A.M. Friday, March 31, 2017. I remember waking up, getting ready, and packing my car to meet up with the rest of my friends (about 15-20 others) at a WalMart parking lot in Temecula so we could all drive into the festival together. The entire drive there, all I could think about was the absolute debauchery that was about to take place – with one of the most enticing line ups I’ve seen in a long time, an impeccable reputation, and a huge amount of friends attending, my expectations going into the weekend were already high. 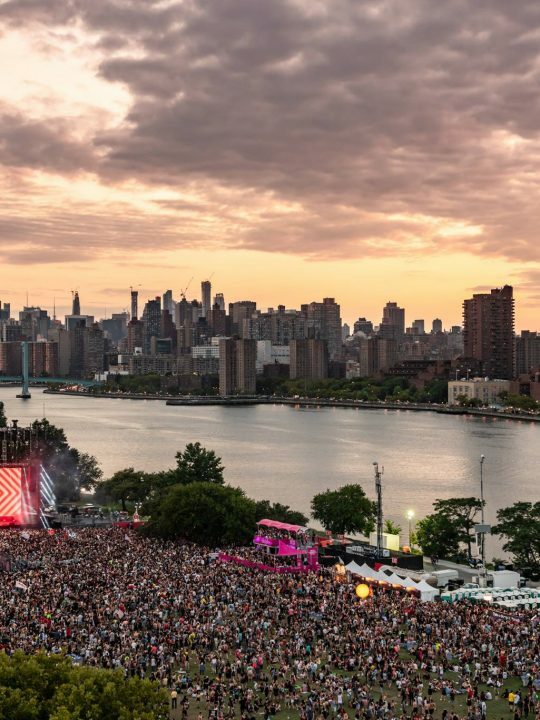 I had experienced Desert Hearts in the form of takeovers at other festivals, their Pile Palace camp at Burning Man, and their touring event City Hearts – but I had never been to an entire festival curated by them. With all of that in mind, Desert Hearts was still able to blow me completely out of the water. The impact that the music, people, and festival left on me is something that will resonate with me for a long time coming. My first Desert Hearts taught me a great deal, and I think it’s only fitting that I express what I learned to others, whether they’re new to the Desert Hearts game like me, or veterans. One of the first concepts I learned from Desert Hearts is that entrusting adults with the freedom they deserve when they party can lead to some truly harmonious conditions. In other words, the environment that Desert Hearts builds for us is one that allows us to thrive and live our best life. Not once all weekend did I see someone fight, lose control, or injure themselves or another in any way. Yes, some people got a little messed up – too drunk, not enough sleep, dehydrated, forgot to eat, the list is endless, especially in an environment where there is so much happening that sometimes you or someone you know slips on nourishing themselves properly. For those moments, there is DanceSafe and plenty of other professionally trained medical staff who can take the reigns. 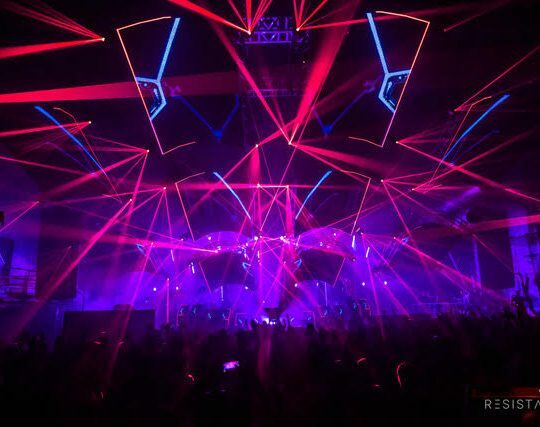 But from what I saw and experienced, anyone who reached that point was able to do what they needed to do to re-nourish themselves and get back on the dance floor. 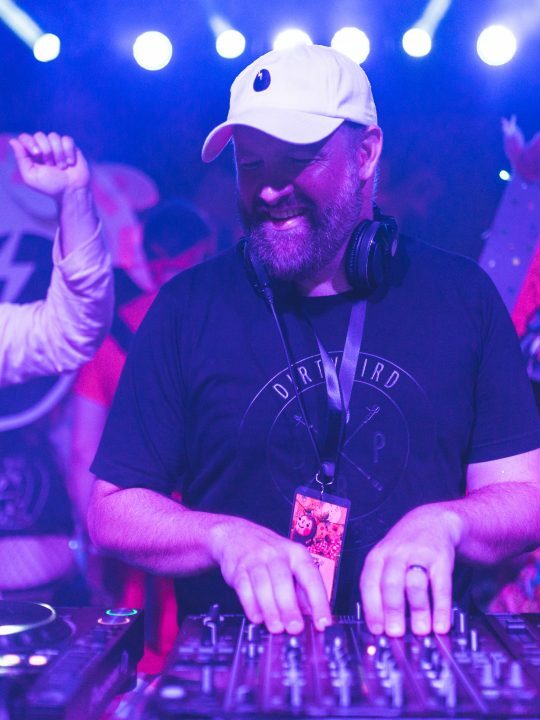 Every attendee exemplified a very high level of responsibility and care for themselves and those around them, something that you don’t often see in the mainstream festival circuit. 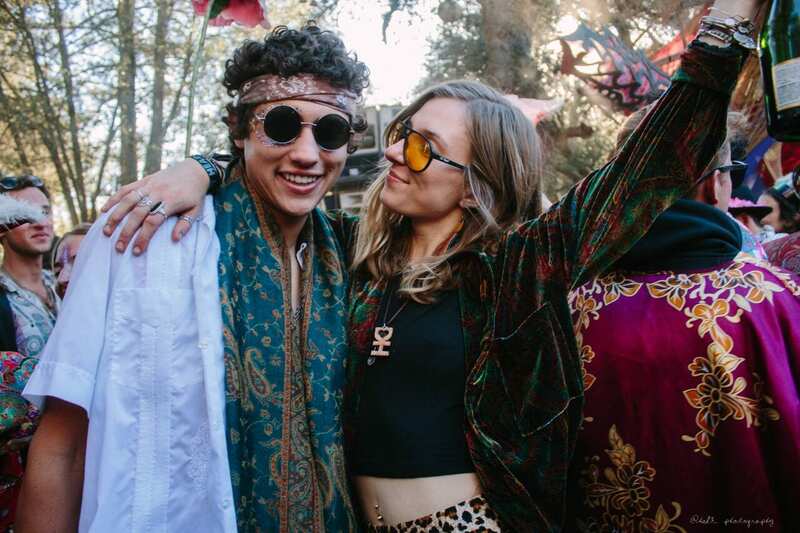 There are many factors that lead to this kind of success at a festival – for one, Desert Hearts maintains a 21+ policy for its events, ensuring that all who attend have reached a certain level of maturity. 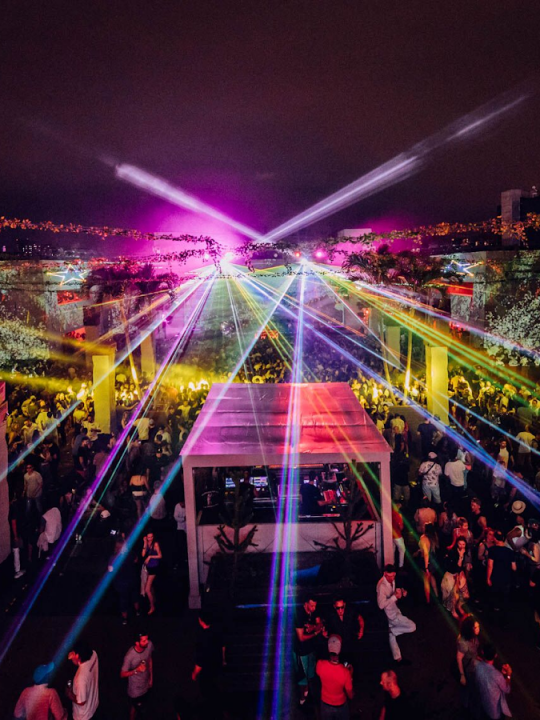 Desert Hearts also embraces the harm prevention method of partying – of course, illegal substances aren’t allowed, but organizations like DanceSafe are on site to help and hand out information cards *just in case*. 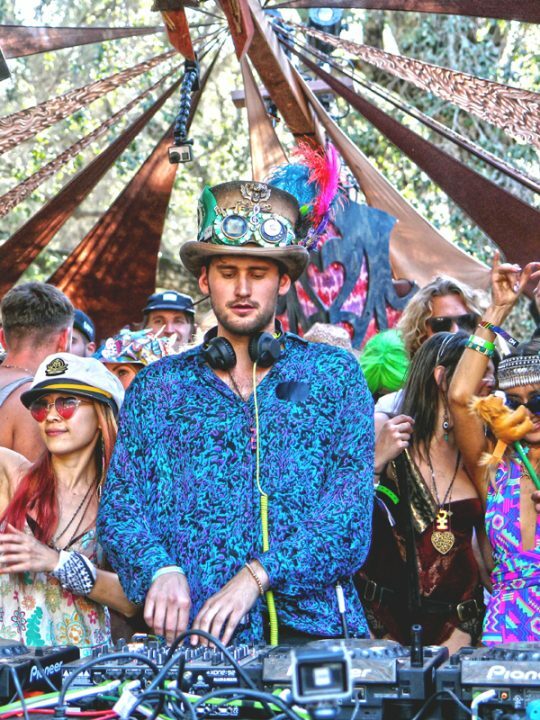 Desert Hearts is also the only festival I’m aware of that leaves the backstage open for anyone who wants to get on stage and see what the vibe is like behind the decks. 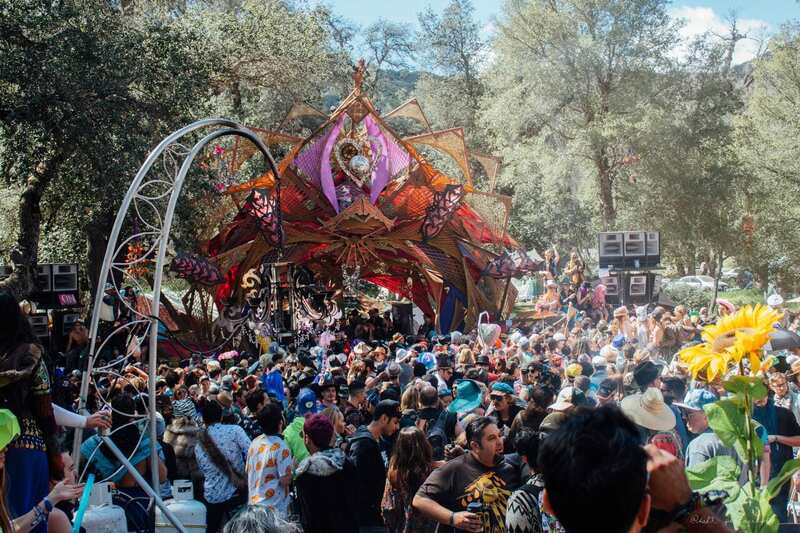 Many festivals would have a problem with too many people overcrowding and harassing the DJ, but Desert Hearts attendees recognize two things – the importance of giving the DJ their space and that the best view and vibe is always felt in the crowd. Something else I learned is that the people that make up the Desert Hearts family are some of the greatest in the world. Not once all weekend did I have a negative interaction with anyone I came across. 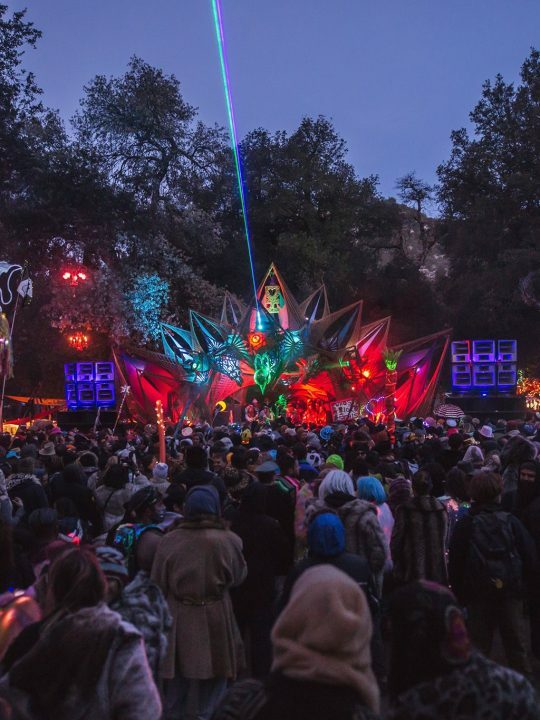 Sure, once night time enveloped the reservation, things and people definitely got a little weirder – but that’s just part of the beauty of Desert Hearts, letting your freak flag fly. Everyone I encountered at all times of the weekend was extremely kind and genuine, each in their own individual way. Desert Hearts draws the same breed of people to its core, from all walks of life. In the default world, we are separated by boundaries that are difficult to circumvent: like professions, geography, and other factors that would normally separate us from ever finding each other. Personally, I know for a fact that if it wasn’t for the music I would not know 90% of the people I consider family now. Just being around the people I spent my weekend with, old friends and new, gave me an emotional high like one I’ve never felt. The endless laughs, non stop grooving, and countless memories that we share together are what fills me up and makes me shine. And yes, we are all different – we live different lives, live in different places, know different people, have different jobs. 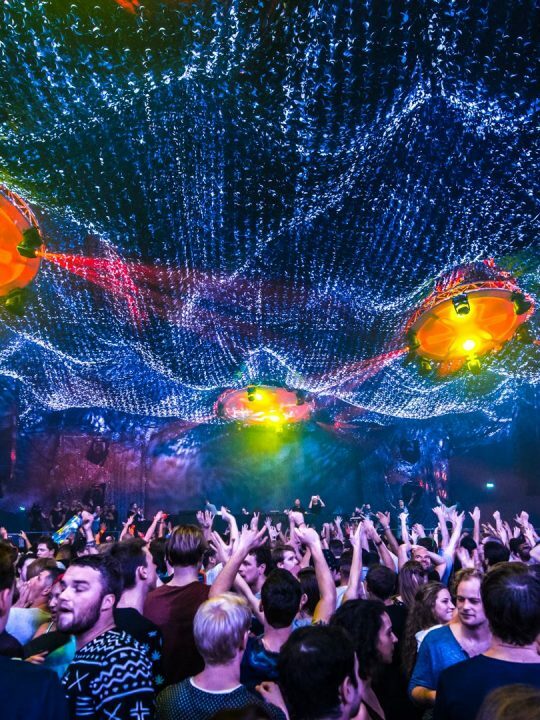 But our shared passion for the music and the scene binds us and unites us together, as one on the dance floor. Sharing the love is another essential factor that makes Desert Hearts what it is. It was extremely common to see and hear people sharing the love with each other throughout the day and night, with their friends and with total strangers. Whenever I saw someone absolutely rocking an outfit, killing it with their glitter, or slaying the dance floor with their moves, I had to let them know. I remember meeting one particularly beautiful soul on day 3 who went by the name “Gotcha!”. He had this hat covered brim to top in barnacles, and I made sure to give credit where credit was due. I shared glitter and glitter glue with my camp neighbor, who had the biggest smile on his face after putting it on, a smile that was only amplified by the glitter that was now on his cheeks. He gave me a token of his appreciation, a card that said “Thanks for the love”. Sharing champagne, water, and hugs on the dance floor were other ways that the love got shown and shared. While the limits of the default world prevent you from doing exactly what I just said to everyone you meet in life, simple compliments, smiles, and greetings to the people you encounter in through your day to day life can do a world of good. The spirit and soul of Desert Hearts can be carried with you throughout the year, not just at the festival. 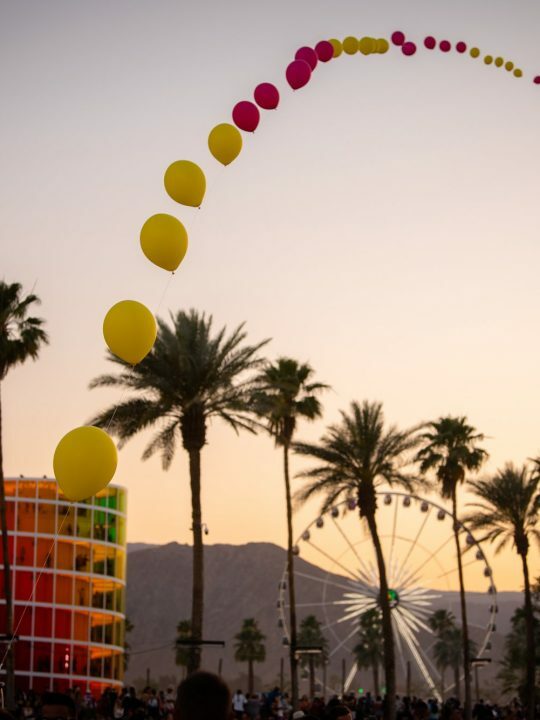 Imagine if all 3,000+ attendees treated everyone they came across in life like they treated each other at Desert Hearts, and all of those people paid it forward, and on, and on. It would be like taking a lantern from the flame of Desert Hearts, and lighting each person’s lantern as you go through life, leading them to do the same, enlightening those they come across. It would be an endless chain of love, one that spreads far and wide. Desert Hearts presents itself as an ethereal escape from the default world. Our minds are constantly bombarded with the everyday stresses of life, from the news we see and hear to our jobs that aren’t always ideal. Everyone needs some way to balance themselves internally, an outlet to unleash themselves in the best possible way. What I learned after this weekend is that Desert Hearts is that outlet. An outlet that wants you to explore your creative side, your inner weirdo – an outlet that allows you to live your best life, uninhibited – an outlet that connects you with those that share that same kind of passion for life – an outlet where love can be shared, accepted, and spread like wildfire.